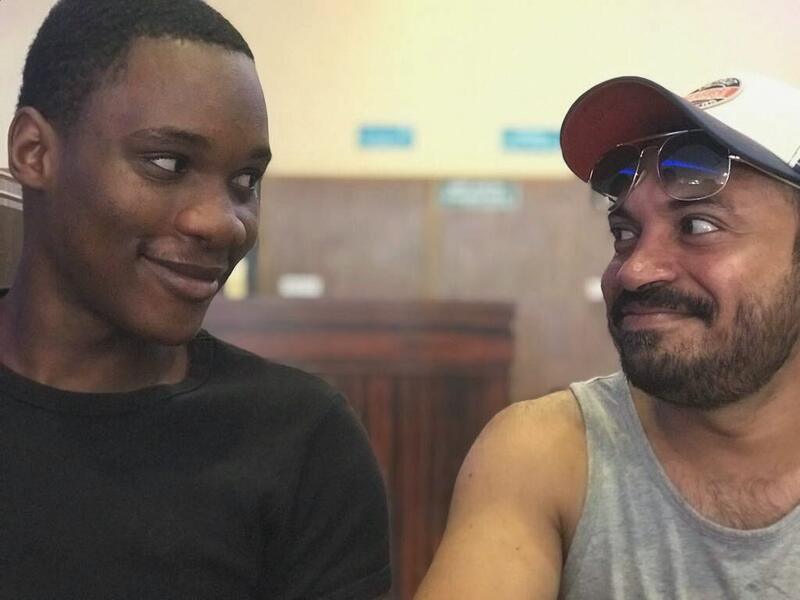 Actor and Director Soubin Shahir will be next seen as the hero of the movie Sudani from Nigeria. This is for the first time the actor is playing the lead role in a movie. 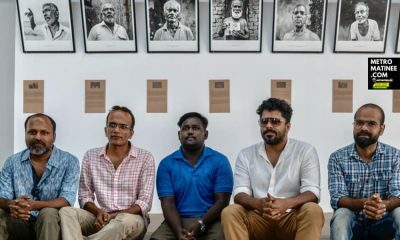 It was only recently the actor made his debut directorial movie Parava. 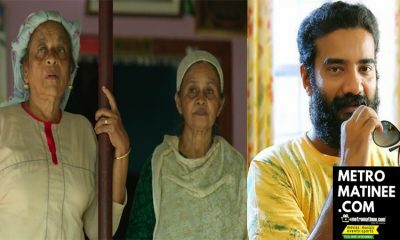 Parava was a hit at the box office and was also widely appreciated for its making. 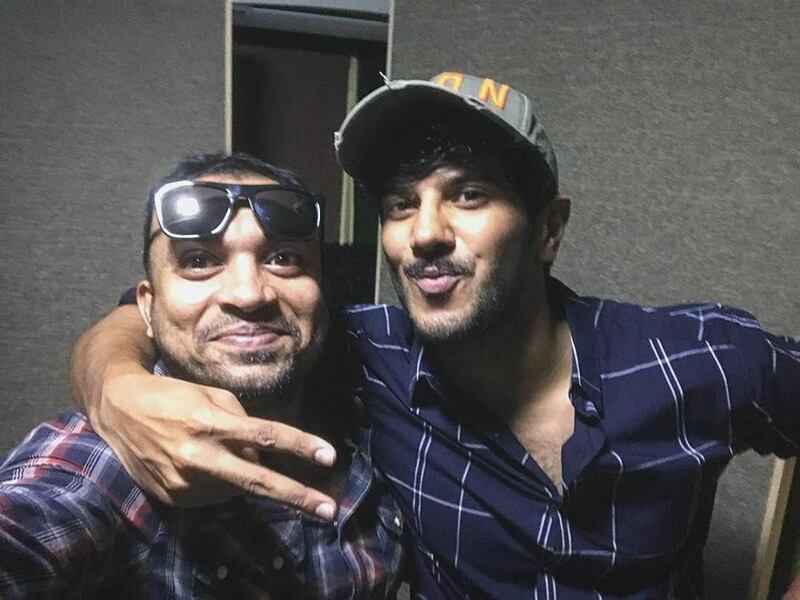 Dulquer Salmaan played an extended cameo role in the movie. Parava said the story of Pigeon race and the two boys who were the central characters of the movie. The movie was set in Kochi. Soubin’s next movie Sudani from Nigeria is directed and scripted by Zakariya who is a debutant. Sudani from Nigeria is jointly produced by Samir Thahir and Shyju Khalidh. Shyju Khalidh himself is cranking the camera for the movie. 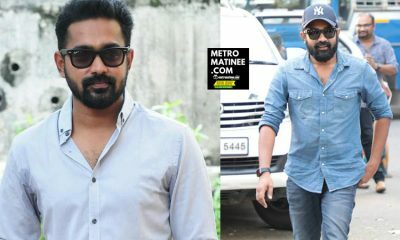 The music of the movie is by Rex Vijayan. Another exciting feature of the movie is that Samuel Abiola who is from Nigeria is making his debut movie with this. 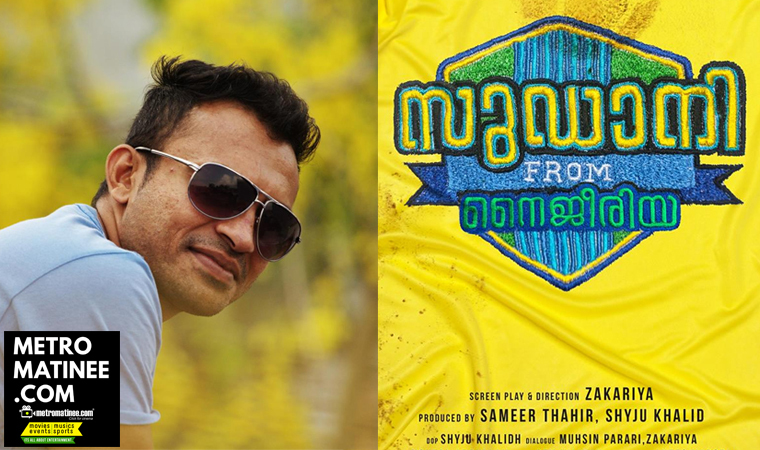 The movie is said to have a Football background and it will be shot in Kozhikode and Malappuram. 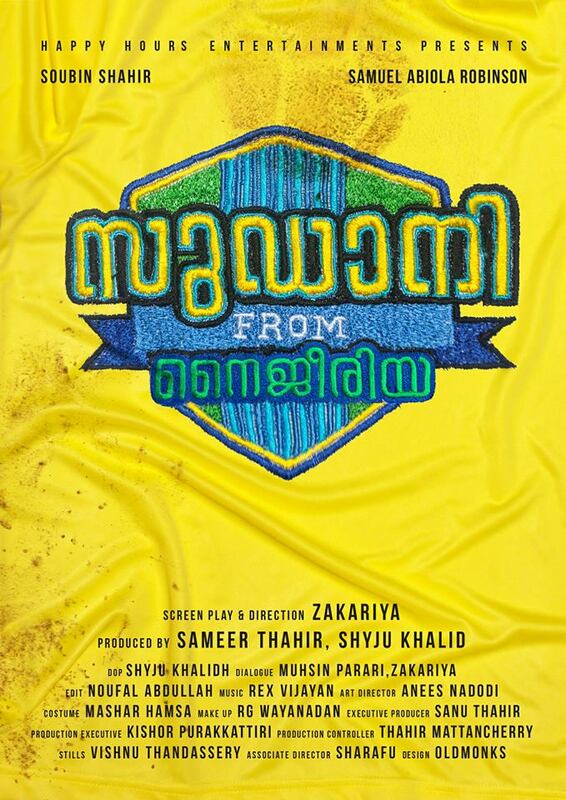 The details about the movie were announced by Dulquer Salmaan through his official Facebook page. His post reads that, “This is gonna be a super endearing film !! Wishing my dearest Samirkka, Shyjukka & Saubi, debutant Samuel Abiola as well as Director Zakariya and the entire team all the best wishes for their new film “Sudani from Nigeria”! 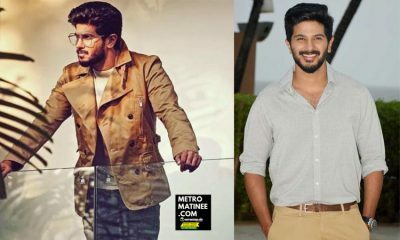 Cannot wait for this film to be ready.” Dulquer was very excited to announce the project as it can be seen in his words. 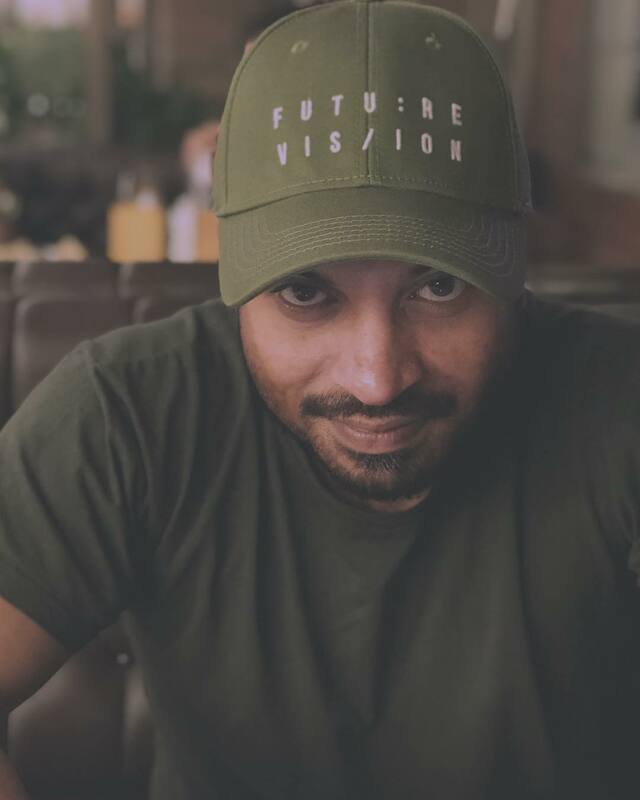 Soubin Shahir started his career as an assistant director in the Industry, he first assisted director Siddique in the movie Chronic Bachelor. 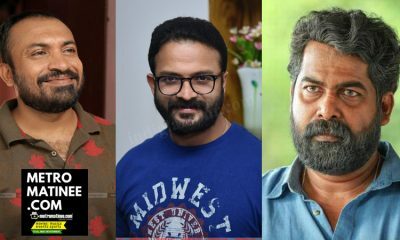 He has also assisted directors like Fazil, Siddique, Rafi-Mecartin, P. Sukumar, Santhosh Sivan, Rajeev Ravi, and Amal Neerad. 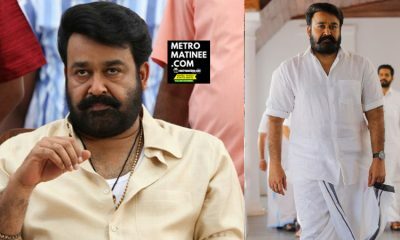 He also acted in many films but he got a break through Premam which was a Superhit movie of Nivin Pauly and directed by Alphonse Puthren. 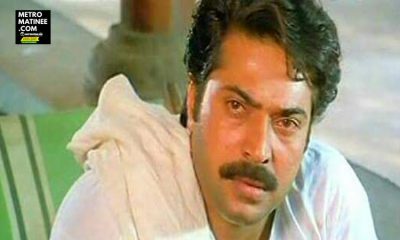 After that, his popularity increased and he acted in many movies with memorable roles. 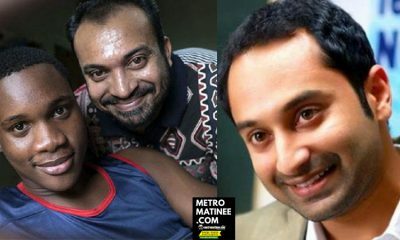 It was also rumored that Soubin will be directing Fahadh Faasil in his next directorial movie.